This property is 3 minutes walk from the beach. 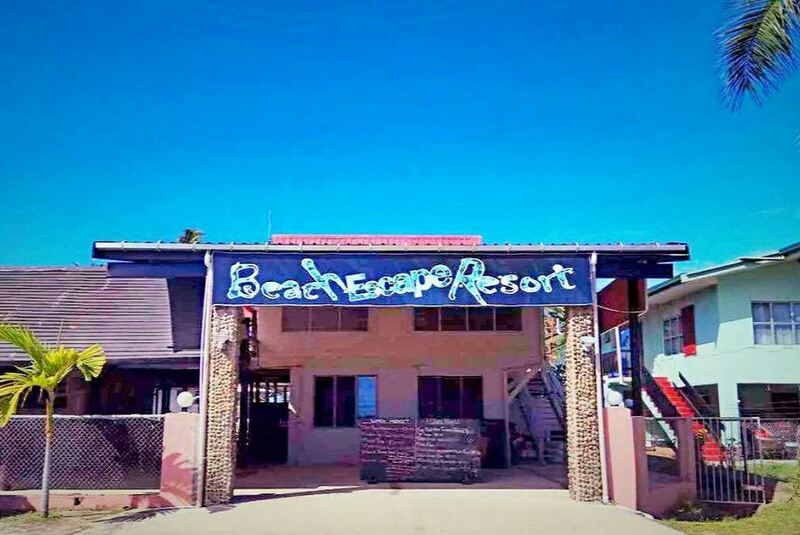 Beach Escape Resort is located in Wailoaloa, Nadi, 2 minutes’ walk from the beachfront. Free WiFi is available during selected times. The restaurant offers a selection of cuisines, from budget options to a la carte, including fresh seafood, vegetarian dishes, European-style dishes and traditional Fijian dishes. Specific dietary requirements can also be accommodated.